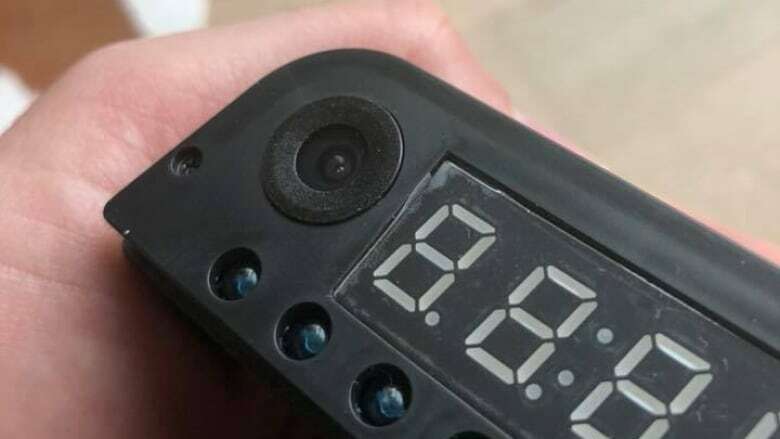 Police are investigating a possible case of voyeurism after a couple visiting Toronto discovered what appeared to be a hidden camera hidden in a clock in their Airbnb rental. 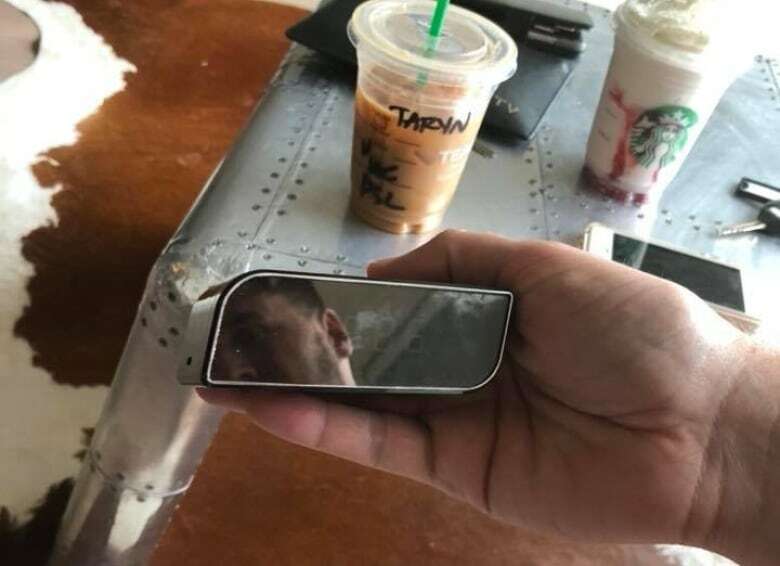 Police are investigating a possible case of voyeurism after a couple visiting Toronto discovered what appeared to be a hidden camera in their Airbnb rental. "If you use Airbnb, then you'll definitely want to read this and possibly stop using them," wrote Dougie Hamilton in a public Facebook post about the incident. It happened on the afternoon of Thursday, Sep. 6, when the couple returned to their rented unit near King Street West and Portland Street. "We had a crazy busy day around the city and finally were able to get to the Airbnb and relax...or so we thought!" Hamilton continued in the post. After getting back to the unit, Hamilton started thinking about a video he recently watched about hidden camera technology. He then began to suspect something similar might be happening in his Airbnb. "Left with my thoughts, that video pops into my head," he wrote in the post. "Imagine if it was the spy camera in the clock." After five to 10 minutes of deliberating, Hamilton said he decided to inspect the alarm clock, which faced the unit's open-concept living room and bedroom. He unplugged the clock and slid open its front face, where he found what appeared to be a camera lens on the left side of the unit. "No. F---ing. Way," he concluded in the post. Hamilton contacted Airbnb, and police are now investigating the incident as a possible case of voyeurism. "Once officers are able to locate the evidence and conduct some forensic work they will lay the appropriate charges," said Const. Jenniferjit Sidhu. In a statement, Airbnb acknowledged the incident and said they too are investigating. "We take privacy issues extremely seriously and have a zero tolerance policy for this behaviour," wrote Airbnb spokesperson Lindsey Scully. "We have removed the host from the platform while we investigate and are providing the guest with our full support." According to the company's policy, hosts must notify guests of any surveillance equipment at their properties and get consent "where required." "Cameras are never allowed in bedroom or bathrooms," the policy reads. While Toronto police described the case as an isolated incident, they are advising anyone who suspects they are being monitored to contact the rental property owner and police.